Wes is a veteran voice-over narrator and character actor. Many long-time corporate & commercial clients, including BOSE, New York Presbyterian Hospital, Discover Card, Holyoke Medical Center, many different colleges, MassMutual, Blackstone, Babson Capital, Lee Hecht Harrison, ServiceSpan, etc. Wes is also the male voice announcer for WGBY-Public Television for western New England. He has also done numerous character voices for games, toys and animation. Very directable, professional, and easy to work with. 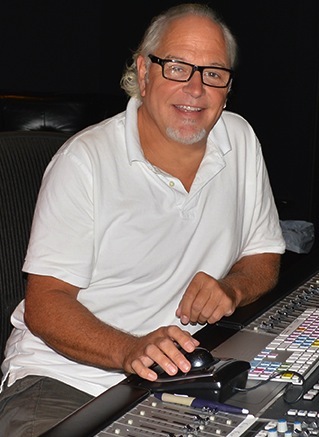 Many samples of his voice work can be found below. For the past couple years, Wes has been doing audio book narrations for a wide variety of authors and publishers, including Pulitzer Prize winners and top self-help authors. 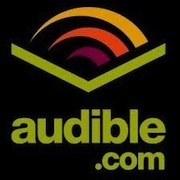 To hear samples from some of Wes' audio books, click on the Audible.com logo. Wes was pleased to talk about the craft of voice-overs for an episode of "Making It Here:Teenstyle", a wonderful program produced by Tony Dunne for WGBY.